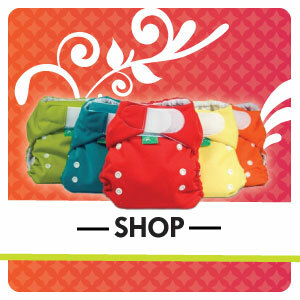 Tidy Tushees is the Okanagan’s #1 resource for cloth diapers. 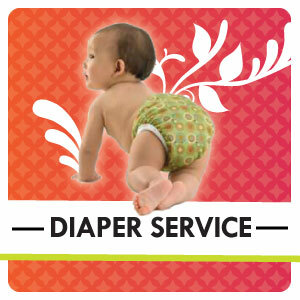 WE MAKE CLOTH DIAPERING EASY by offering Diaper Service where we provide the diapers, pick them up, drop them off, and do all the dirty work in between, an online store to purchase cloth diapers and accessories, and offer diaper stripping to deep clean your wash at home diapers. Tidy Tushees is the Okanagan’s only diaper service that offers FREE consultations and support to families considering using reusable diapers and natural parenting products. Purchasing products from our online store is easy and delivery is FREE**. Tidy Tushees offers Try Before You Buy programs so that you can ensure the products are right for you and your family before investing. Wherever possible our products are MADE IN CANADA!